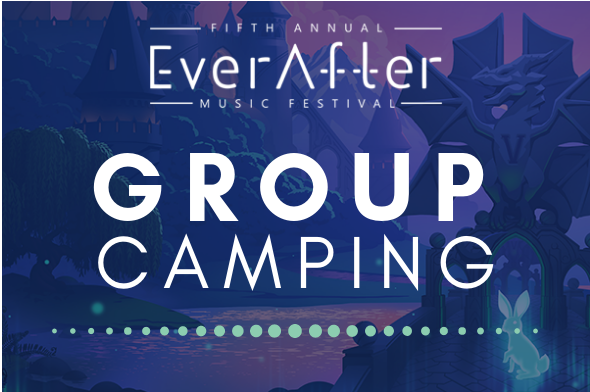 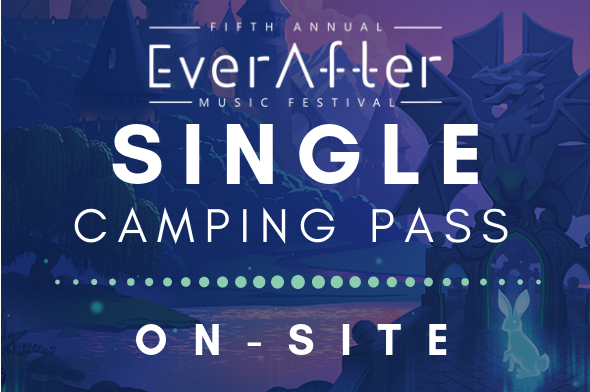 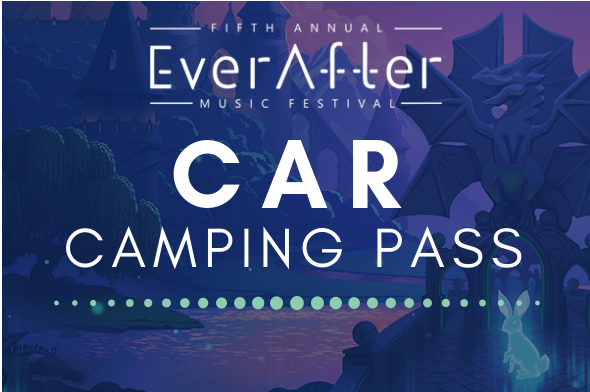 Ever After Music Festival is happy to announce that we have partnered with Unity Travel to offer Adventurers a camping option for the event. 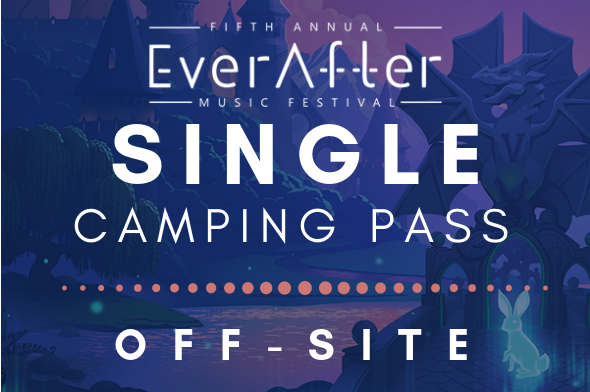 Be among over 3000 campers located on campsites, on-site or off-site, all within walking distance of the event gates! 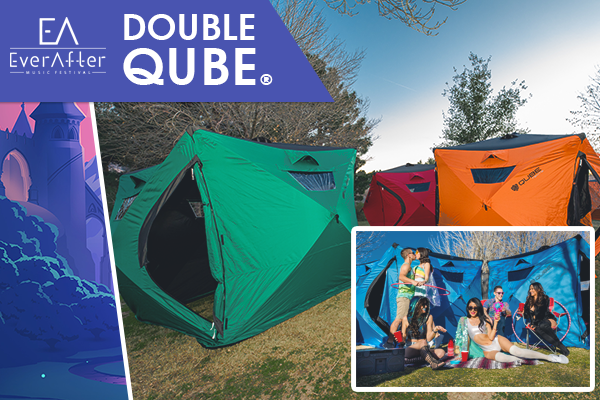 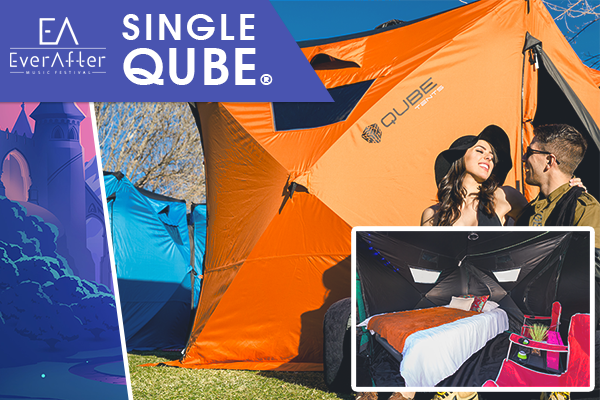 Try out our new QUBE tent rentals for a no hassle way to tent camp. 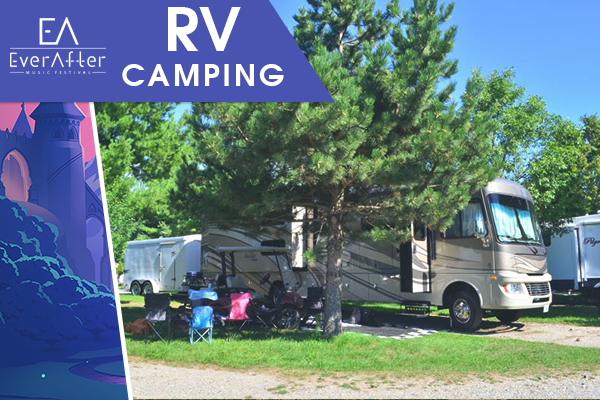 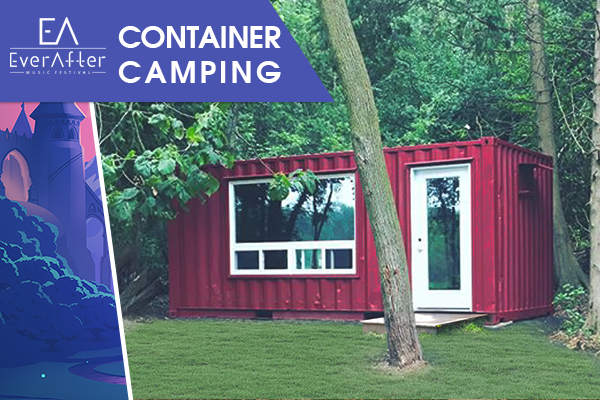 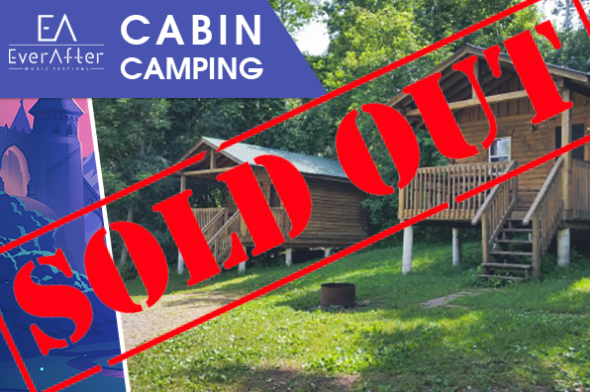 For the non-tent camper, we also offer Cabins , Containers, and RV spots so all Adventurers can enjoy a heightened camping experience.